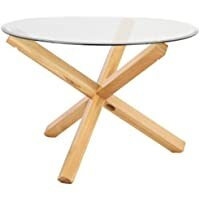 Get Hygena Skye Nest of 2 Tables (White) from Argos.co.uk. Get Home Ashdon Solid Wood Table & 6 Mid Back Chairs from Argos.co.uk. Get Westminster Small Bookcase (Oak & Oak Veneer) from Argos.co.uk. Get Home Ashdon Solid Wood Table & 6 Paris Chairs (Black) from Argos.co.uk. 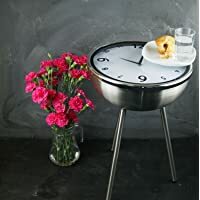 Discount : 20% off £150 via voucher "FURN20"
Get Shabby Chic Retro Clock Bed Side Coffee Table (Stainless Steel) from Amazon.co.uk (via Homeware UK). 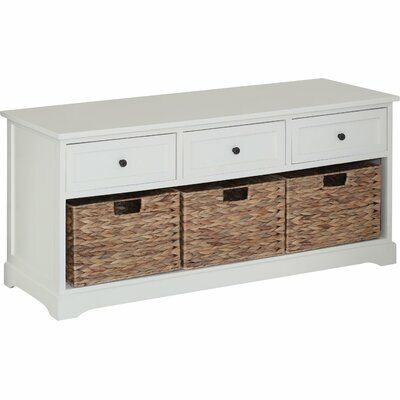 Get Southwold 2 Door Sideboard (Ivory) from Tesco Direct. Get Schreiber Cranbourne 3 Drawer Bedside Chest (Mirrored) from Argos.co.uk. Get Home of Style Leonessa Dressing Table with Stool from Argos.co.uk. Super Hot! Get 4 Sling Beech Effect Bookcase Shelf from Argos.co.uk. Get Hygena Alena Solid Oak Circular Dining Table & 4 Chairs from Argos.co.uk. Get Home of Style Hartwell Dining Table with 4 Wooden Chairs from Argos.co.uk. Get Ashdon Solid Wood Table & 6 Paris Chairs (Black) from Argos.co.uk. Get Schreiber Harbury Large Sideboard (Oak) from Argos.co.uk. Get Collection Media Sliding Glass Door Unit (Oak Effect) from Argos.co.uk. Get Sywell 3 Door 4 Drw Wardrobe (White & Black Gloss) from Argos.co.uk. Get Abbotsley Dining Table with 4 Rattan Chairs (Oak) from Argos.co.uk. Get Hygena Bergen 2 Door Small Sliding Mirrored Wardrobe (White) from Argos.co.uk. Get Collection Kensington 3 Door 3 Drawer Wardrobe (Oak Effect/Ivory) from Argos.co.uk. Get Hygena Atlas 3 Door Tall Wardrobe (White) from Argos.co.uk. Get Collection New Hallingford 3 Door Sliding Wardrobe (White) from Argos.co.uk. Get New Sywell 3 Door 4 Drawer Wardrobe (Walnut Effect & Black) from Argos.co.uk. Get Nordic 2 Door 2 Drawer Compact Wardrobe (White) from Argos.co.uk. Get Spacepro W2997mm 4 Door Framed Glass Sliding Wardrobe Doors Kit (Soft White Glass) from Argos.co.uk. Get Collection Sparkle 3 Piece 2 Door Wardrobe (Plum) from Argos.co.uk. Discount : 20% via voucher "FURN20"
Get Mamas and Papas Harrow Toddler Bed (Dark Oak) from Argos.co.uk. 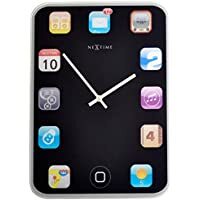 Get Nextime Glass Wall Pad Wall Clock from Amazon.co.uk. Get Hygena Atlas 2 Door Mirrored Tall Wardrobe (White) from Argos.co.uk. Get Corona 3-Piece Waxed Lounge Living Room Nest Of Tables (Solid Pine) from Amazon.co.uk. Get Jay Be Chatsworth Single Folding Guest Bed with Pocket Sprung Mattress from Amazon.co.uk. Get Hygena Bergen 2 Door Large Mirrored Sliding Wardrobe (White) from Argos.co.uk. Get Jordan Three Plus Two Seater Recliner Sofa (Brown) from Tesco Direct. Get Nordic Dressing Table and Stool (White) from Argos.co.uk. Get Schreiber Chalbury 2+2 Drawer Chest (Oak) from Argos.co.uk. Get Schreiber Chalbury 3 Door 3 Drawer Wardrobe from Argos.co.uk. Get Malibu 2 Door 3 Drawer Wardrobe (Beech Effect) from Argos.co.uk. 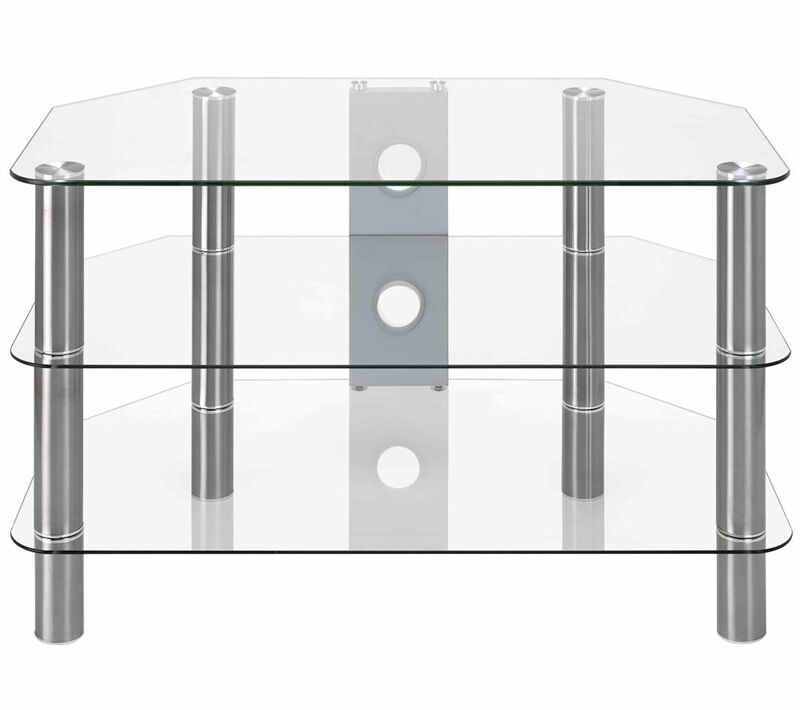 Get Monaco Coffee Table / TV Unit, Black High Gloss from Tesco Direct. Get Southwold Dressing Table (Ivory) from Tesco Direct. Super Hot! Get Collection Media Sliding Glass Door Unit (Oak Effect) from Argos.co.uk. Get Portobello Rustic Pine Chest of 6 Drawers from Tesco Direct. Get Home of Style Abbotsley Dining Table with 4 Rattan Chairs (Oak) from Argos.co.uk. Super Hot! 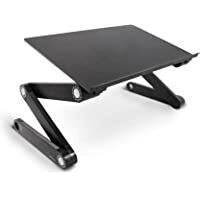 Get Lavolta Ergonomic Laptop Table Desk Breakfast Bed Tray Book Holder (Black) from Amazon.co.uk. Get Phoenix Step 6 Cubby Spaces Storage (White) from Argos.co.uk. 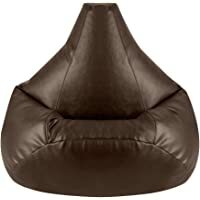 Get Hi-BagZ Gaming Beanbag Faux Leather Bean Bag Chair (Brown) from Amazon.co.uk. 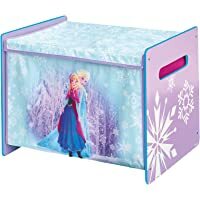 Get Disney Frozen Toy Box by HelloHome from Toys R Us. Get Schreiber Burleston Dressing Table with Mirror and Stool from Argos.co.uk. Discount : 25% off £100 via voucher "FURN25"
Get Home of Style Chawston Oval Accent Table (White) from Argos.co.uk. Get Wood Storage Hallway Bench from Wayfair. Get Oporto Dining Table from Worldstores. Get Texas 2 Seater Leather Sofa from SofasWorld. 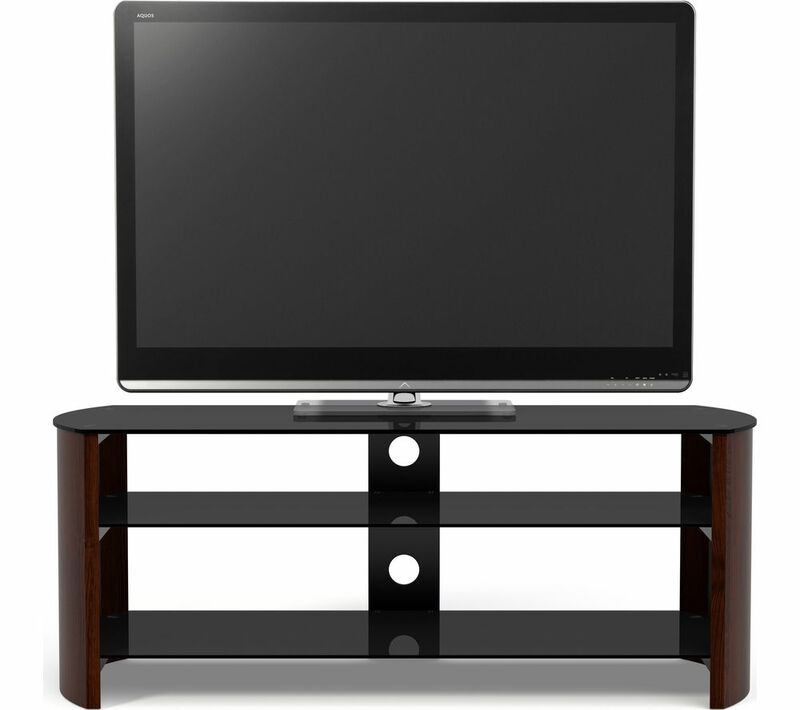 Get Logik S800CG14 TV Stand from Currys.co.uk. Get Sandstorm S1250CW15 TV Stand from Currys.co.uk. Get Schreiber Chalbury 3 Door 3 Drawer Wardrobe (White) from Argos.co.uk. Discount : 15% off £150 via voucher "FURN15"
Get Sparkle 3 Door 1 Drawer Wardrobe (Plum/White/Black) from Argos.co.uk. Get Phoenix 4 Cube Storage Unit (Pink) from Argos.co.uk. Get Kensa Slimline Cabinet (White) from Tesco Direct. Get Harvey Sleep Station with Left Hand Ladder (Ivory) from Tesco Direct. Get Boston Left Hand Corner Chaise Sofa (Light Grey) from Tesco Direct. Get Hygena Inanna 4 Door Wardrobe (Soft Grey) from Argos.co.uk. Get Home of Style Abbotsley Coffee Table from Argos.co.uk. Get Home of Style Whipsnade Dining Table with 6 Grey Chairs from Argos.co.uk. 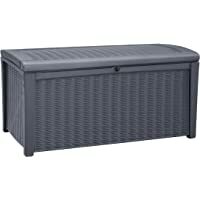 Get Keter Borneo Plastic Storage Box Container Outdoor Garden Furniture (Anthracite) from Amazon.co.uk. Get Maine 1 Drawer Side Table (Black Gloss) from Tesco Direct. 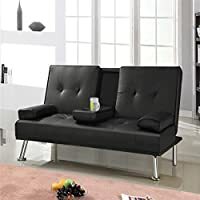 Get Collection Langford Pair of Highback Chairs (Grey or Black) from Argos.co.uk.